If you get this message and error code, it means the download attempt failed, but the problem might be temporary. Note If you don't see Download Profile, it probably means you're signed in to your profile. Press X to sign out. Enter the Microsoft account that's associated with your Xbox Live gamertag. If you don't know your Microsoft account credentials, see Manage your Microsoft account FAQ. 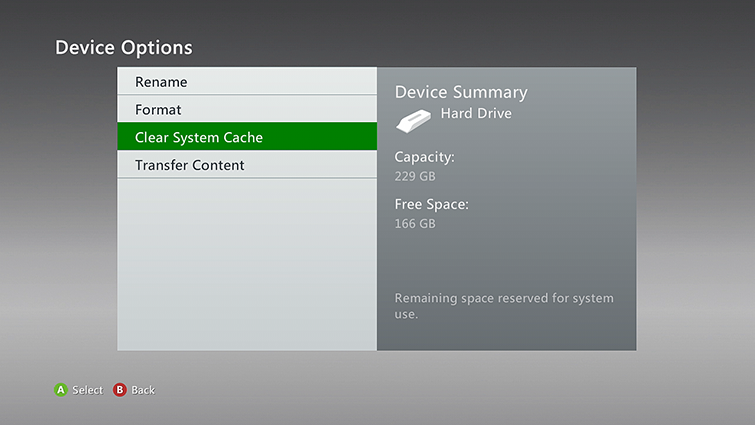 If prompted, select the storage device for your profile (for example, Hard Drive). Your profile will begin downloading. The Remember Password option is off by default, which means you'll be prompted for your Microsoft account password when you sign in to your Xbox Live profile. Leave Remember Password unselected if you want to be prompted for your Microsoft account password when you sign in to your profile on this console. 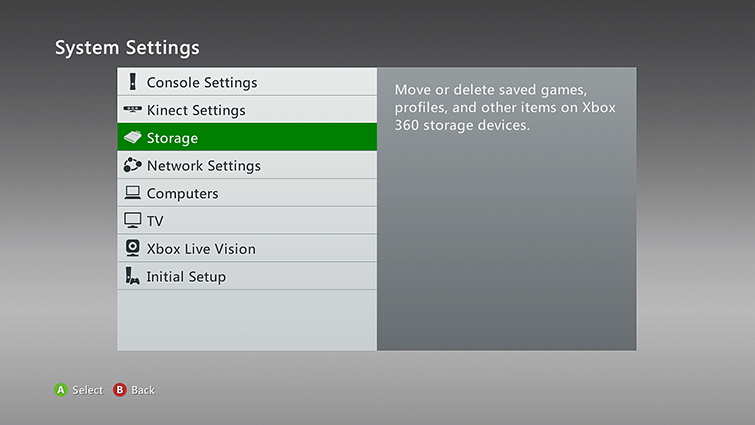 You should now be able sign in to this console using your Xbox Live gamertag. If the previous solution didn't solve the problem, contact Xbox Support. Would you like to contact Support regarding the "Error 80070020 occurs when downloading your profile on Xbox 360" issue you were reading about or a different issue?